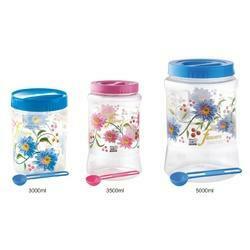 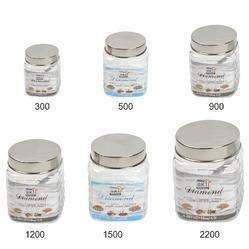 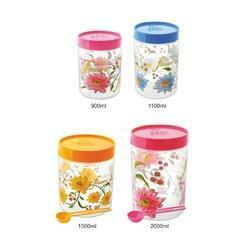 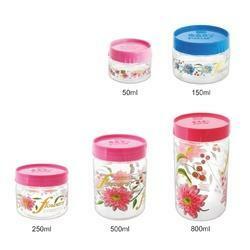 PET Jars with Food Grade Plastic. 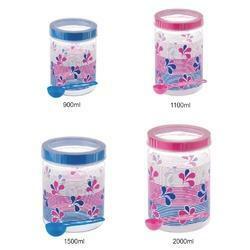 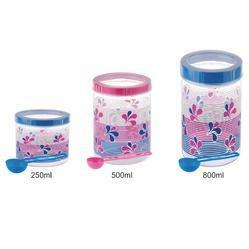 We have wide range of Plastic containers to fit your daily needs. 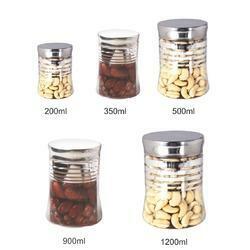 Designed beautifully so that it will harmonize with your interiors. 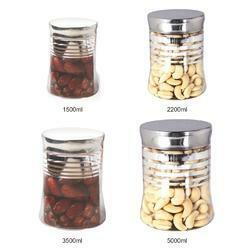 Keep things fresh inside these containers.